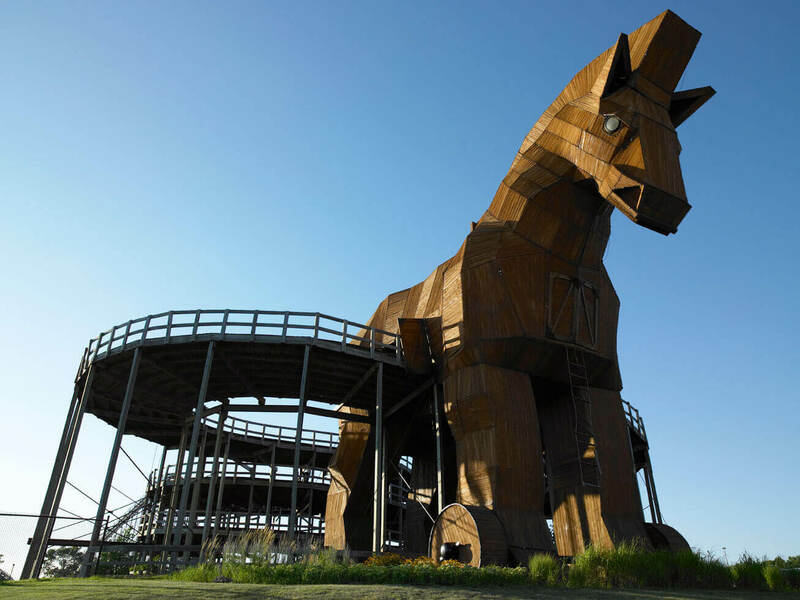 Wisconsin Dells has a ton of activities and attractions. 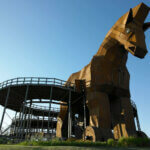 Let us help guide you to some of the more exciting things to do. 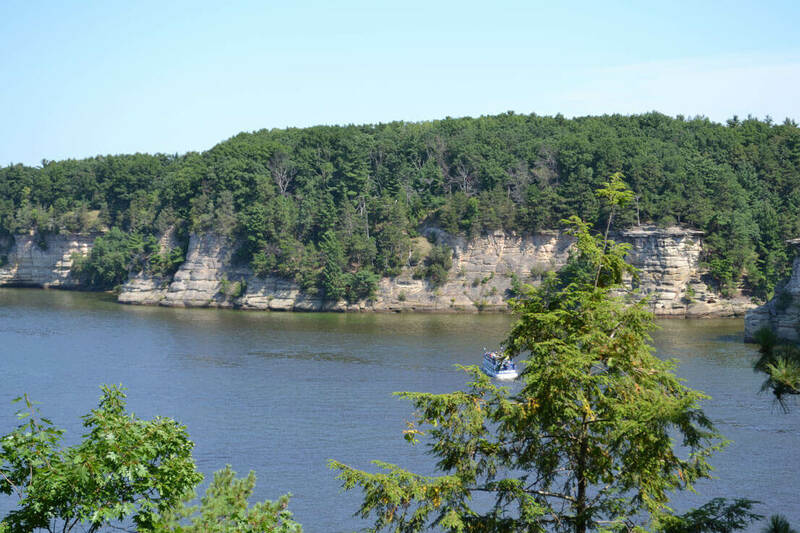 Get the most out of your Wisconsin Dells Vacation with some of the favorites listed below. The Wisconsin River running through Wisconsin Dells is separated in the downtown by a dam. The portion above the dam (to the north) is referred to as the Upper Dells and below the dam (to the south) the Lower Dells. There are boat trips on both of these areas. 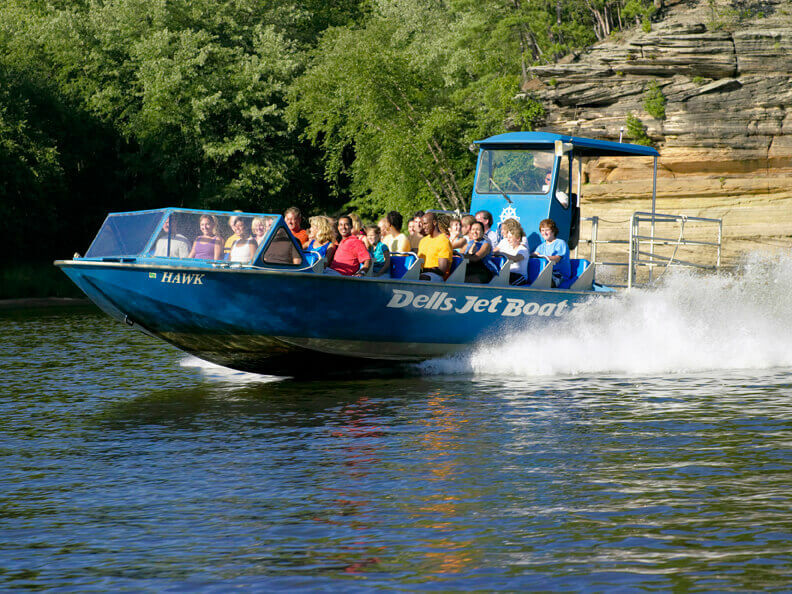 If you want to see what Wisconsin Dells was originally built around (the scenic natural beauty) the Upper Dells Boat trip is the one for you. 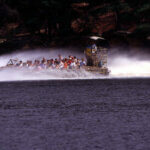 You can take either the slower leisurely moving riverboat tours where they stop at a couple of the scenic points or take one of the jet boat rides where you get a good view of the beauty along the river in addition to a thrill ride. 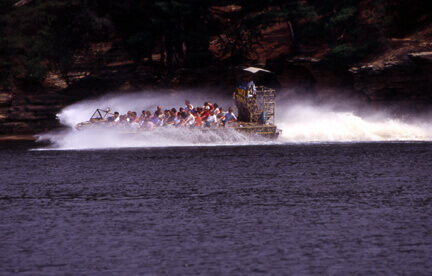 The Jet Boat ride includes a little extra bit of water, so if you don't mind getting a little wet you'll be fine. 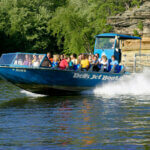 Duck trips go only on the Lower Dells portion of the river, but they also go through some scenic areas on land. The trips last approximately 1 hour. This is a good choice if you want to see some of the scenic rock formations along the river but you have small children that might not do so well on the longer river boat tours. A bit of a thrill ride so the kids enjoy that also! Campers favorite: The Original Wisconsin Ducks. 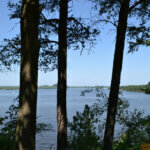 Enjoy and explore the splendor of the Wisconsin Dells area by water or among the trees. 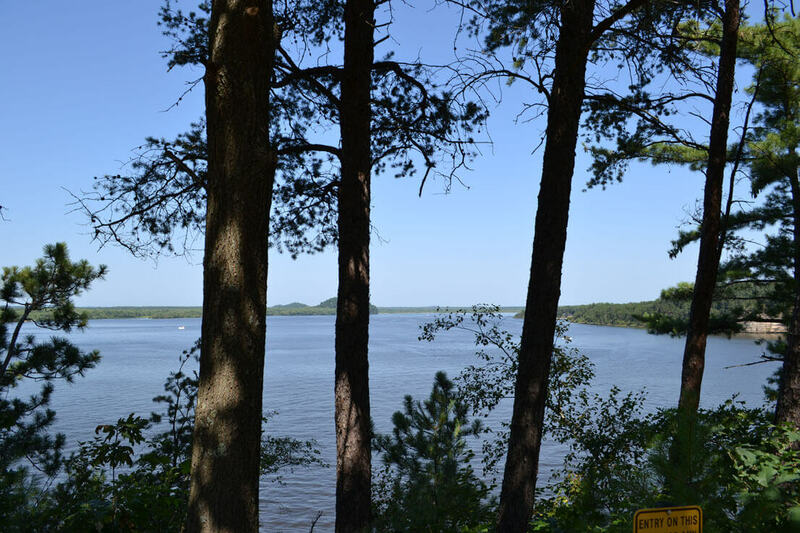 Head to Vertical Illusions for a guided kayak tour of the Wisconsin River or a short trip to a state park for a Eco Ziplining tour like no other. 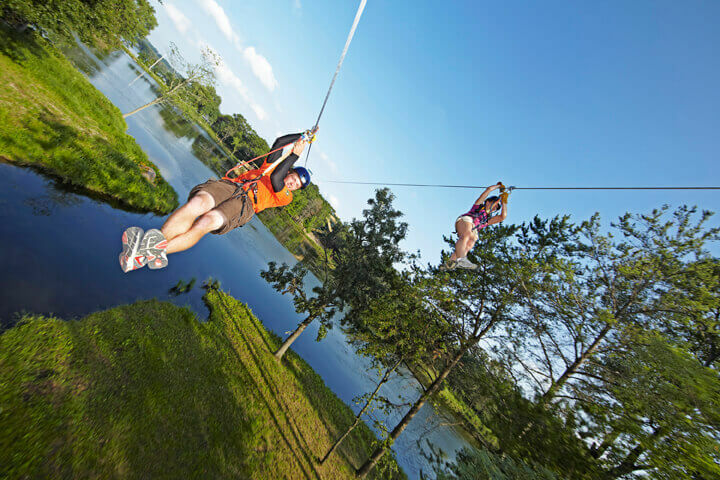 Bigfoot Ziplines will send you soaring over trees and water in the heart of Wisconsin Dells on the parkway. 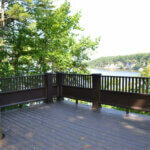 The view from this State Park maintained lookout is our little secret! 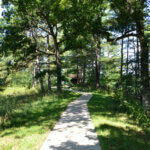 Just a 1/2 mile from our entrance enjoy a casual bike ride or walk to this amazing view. Ask us for more details. 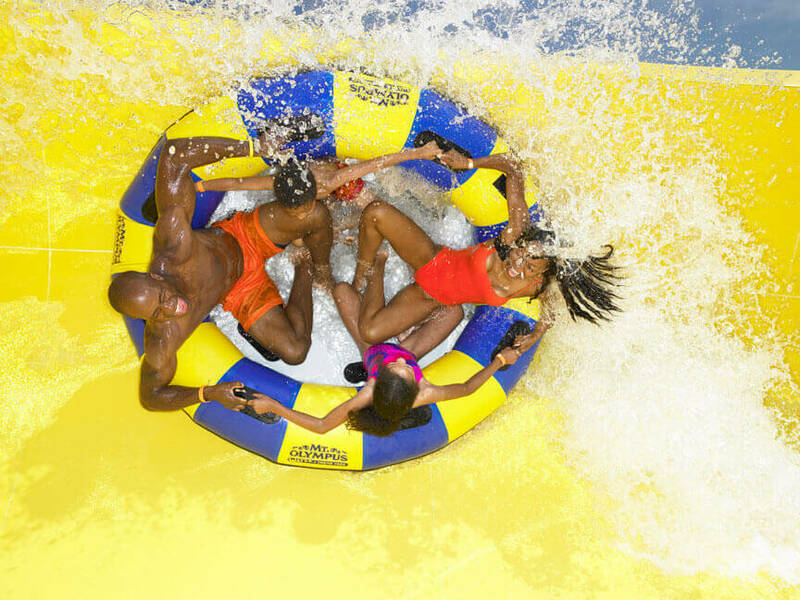 Offering both water rides and dry rides, and also features an additional indoor waterpark "Medusa's Indoor Waterpark", that ensures fun even if the weather is too nice. Mt. 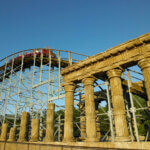 Olympus has many extreme roller coasters and go carts. This is a great value if the kids want to do a little bit of everything! Great thing - just park &amp; play no fighting traffic or searching for parking because everything is in one area. Click the images below for a larger view. 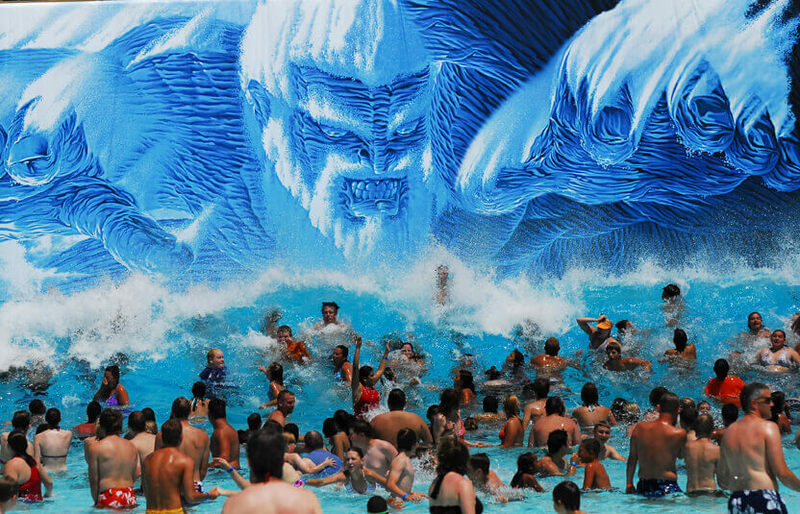 A water wonderland - waterslides, wavepools, lazy rivers, water playgrounds and more. A very popular park especially with the teenage kids because they boast the "fastest slides" Enjoy the options of 3 passes: all day pass, double splash pass (2nd day 1/2 price), or season pass (unlimited all summer). Always offers the latest in movies with a really good choice of times. An interactive fantasy game. Find clues, solve puzzles and free the wizards. A great activity to do as a family! For those parents opting not to participate, keep in mind that teenage kids seem to do well, small children need help. Just 1 hour from the Dells, located in Spring Green, this Frank Lloyd Wright house and museum is wonderful. 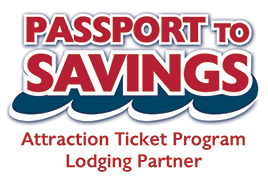 A definite MUST, MUST, MUST for those without kids (no amusement rides or waterslides here). Plan on a good portion of the day between touring and travel time. A personal family favorite of ours! A combination of magic and comedy this offers great family entertainment that the adults will enjoy as much as the kids. A definite must!! An old time favorite with a variety of entertainment from water skiing to jugglers and the famous laser show. Each 90-minute live Show, features a mix of intricate boat maneuvers, extreme water-skiing, laugh out loud comedy and dare-devil stunt artists on water, on stage and high in the sky. Bring the amusements of the past to your family! One of the few drive in theaters around, enjoy shows every night at dusk. Enjoy a variety of snacks like the mouthwatering MamaBurger and delicious fresh popped popcorn. Enjoy a nice dinner and some of the areas hottest music and dancing in Wisconsin Dells. Walking down the Dells "Strip" in the evening is a feast for the eyes and ears. Live music and dancing at several venues long with late night dining will take you all over Downtown Dells. The festival will take place in Downtown Wisconsin Dells and will feature over twenty local restaurants. 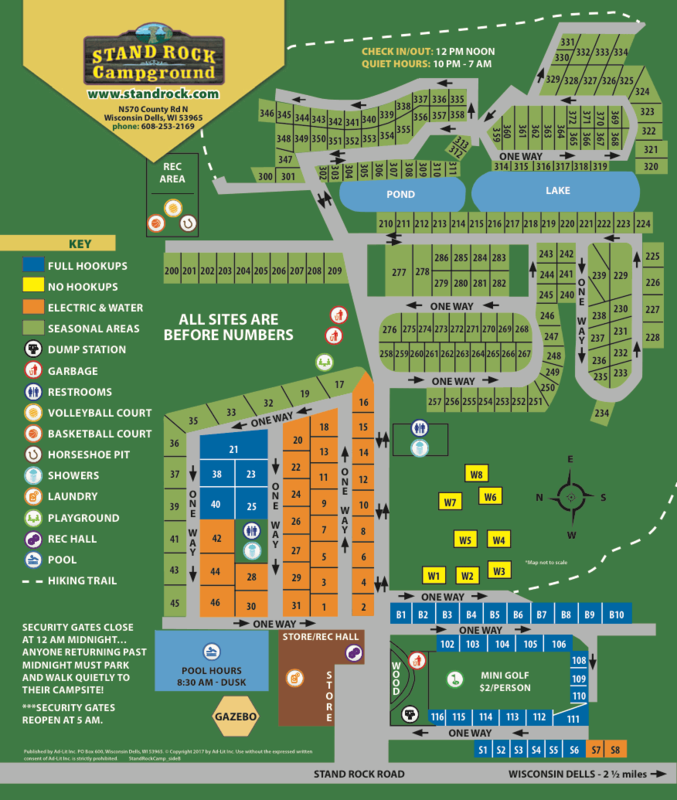 A beer tent including Wisconsin microbrews and a live entertainment stage featuring area bands are also planned. Large antique market, an expanded craft show, downtown merchants sidewalk sale, book sale and an antique tractor show. Riverfest features a Triathalon - kayaking, biking and running. A celebration of Autumn. Craft and Antique vendors fill the streets of downtown Wisconsin Dells and Bowman Park. Amusment rides, food, entertainment. Huge parade on Sunday. 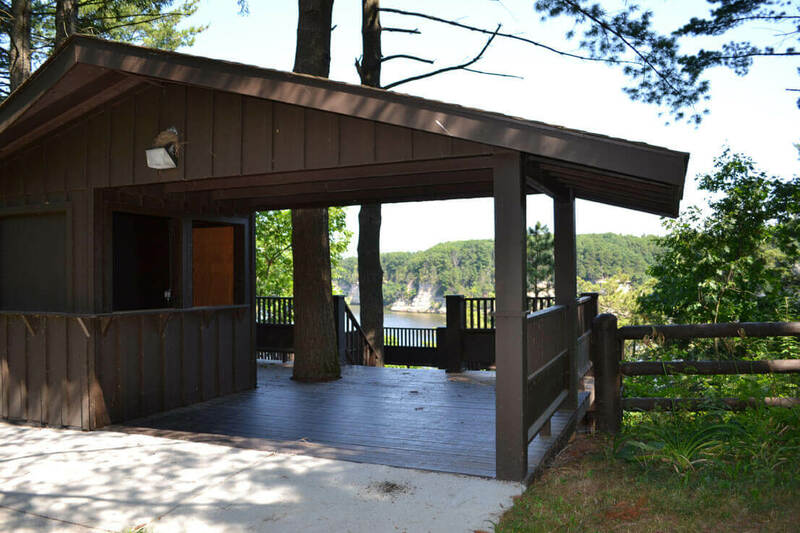 For more than 150 years families have been enjoying Wisconsin Dells as a popular vacation destination. There are so many fun things to do - it is impossible to get it all in one day, let alone one week. 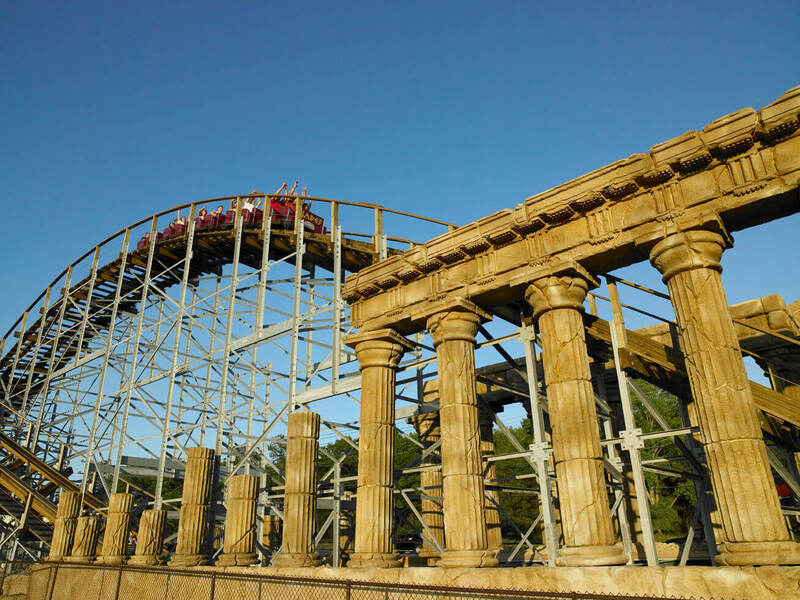 Museums, go karts, mini-golf, boat tours, waterparks, themeparks and festivals are just a fraction of the fun activities that the Dells has to offer. 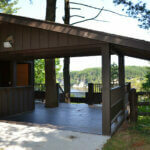 Wisconsin Dells is located approximately 1 hour from Madison, 2 hours from Milwaukee and 3 hours from Chicago. Its population is around 2,400 but during the summer it can jump to well over 10 times that. 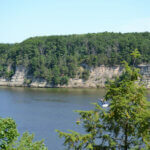 The city takes its name from the dells of the Wisconsin River, a scenic, glacially formed gorge that features striking sandstone formations along the banks of the Wisconsin River. 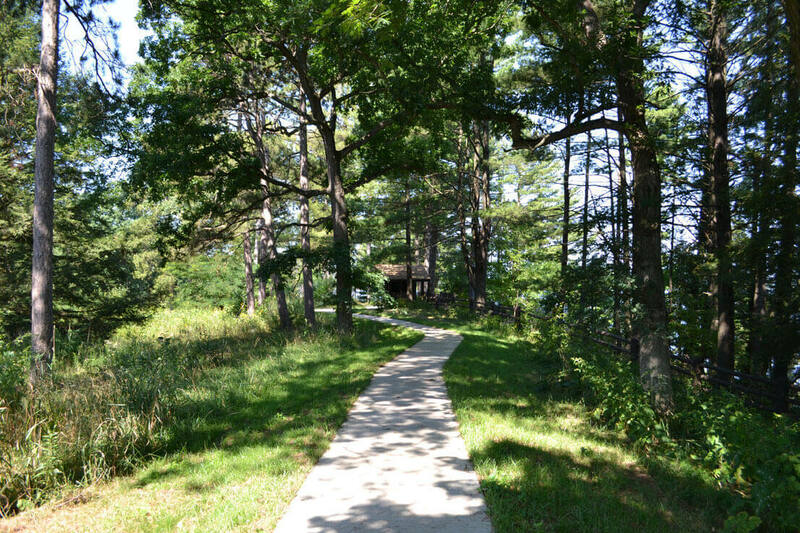 Together with nearby Lake Delton, the city forms an area known as "the Dells", a popular Midwestern tourist destination. 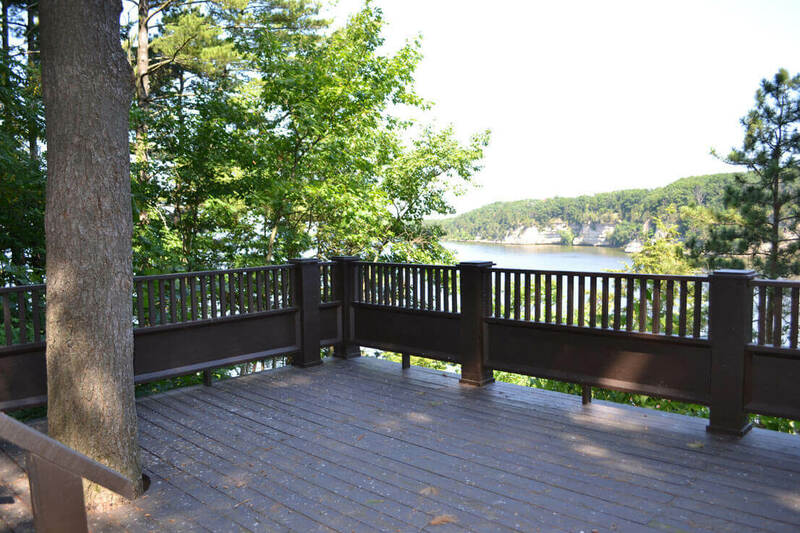 The Dells area has an estimated five million annual visitors.